Reagan Arthur Books, 9780316097796, 256pp. 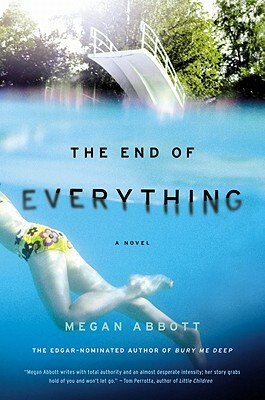 Megan Abbott is the Edgar-award winning author of four crime novels. She has taught literature, writing, and film at New York University, the New School and the State University of New York at Oswego. She received her Ph.D. in English and American literature from New York University in 2000. She lives in New York City.